The highly absorbent MEWATEX PLUS® cleaning cloth gently removes even the most coarse dirt from sensitive surfaces. 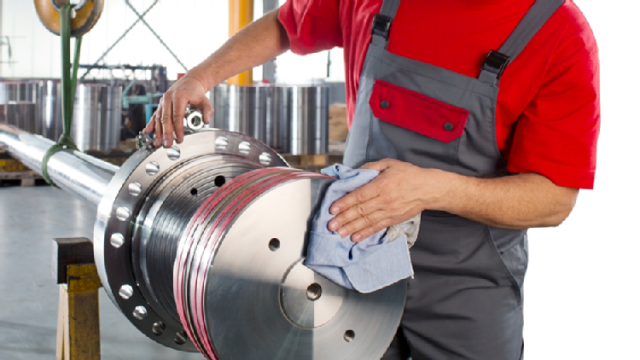 This all-purpose cloth is the for perfect all-rounder for sensitive materials. First-class, hard-wearing qualityMEWATEX PLUS® cleaning cloths are gentle on surfaces, but tough on grime. They are made of high-grade cotton with a tight weave that makes them virtually lint-free. Tremendous absorbencyAbsorbency is a key quality of any cleaning cloth. 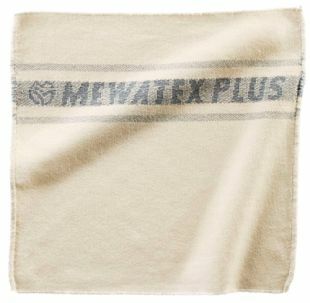 MEWATEX PLUS® cloths absorb liquids extremely quickly, mopping up several times their own weight. 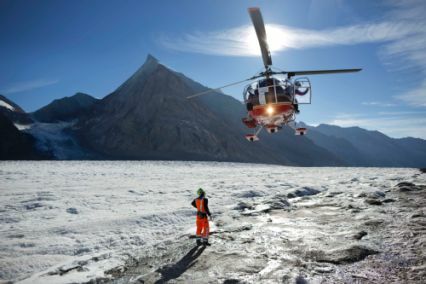 They can also be used in any situation where coarse dirt is left behind on delicate surfaces – from screen printing and shaping technology to surface treatment and precision engineering. The MEWA cleaning cloth colour codingThe colour-coding of the cleaning cloths is for your safety and ours as it means cleaning cloths from different areas of application can be separated before washing. Red: cloths used in factories. Green: cloths used in printing companies. Blue: cloths used in metal processing companies.